PLEASE ALLOW 2 WEEKS FROM ORDER DATE FOR ORDER TO SHIP. 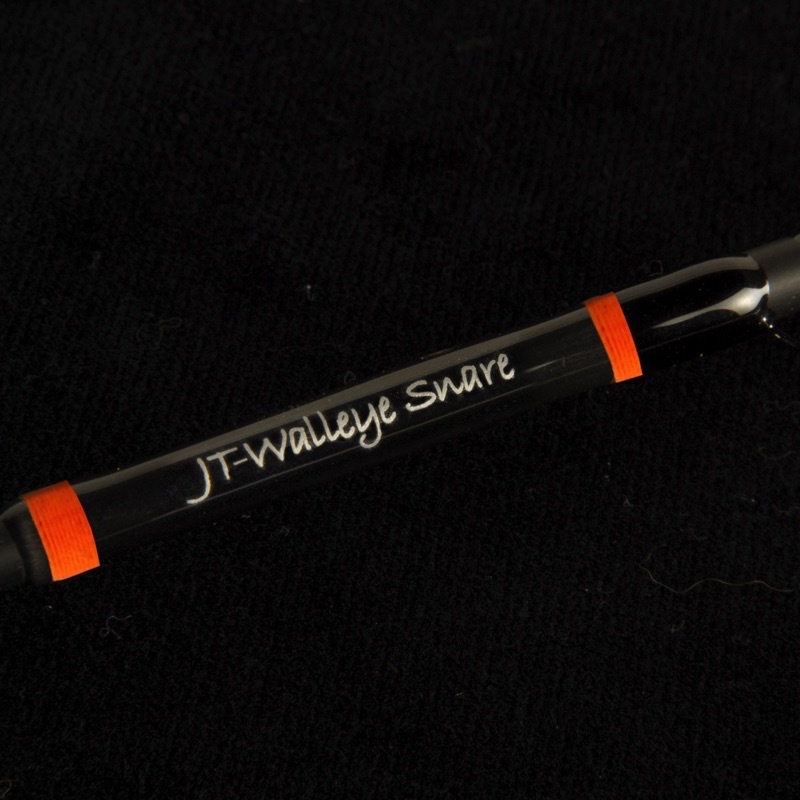 The Walleye snare rod has taken the industry by storm. This rod has been specifically engineered by fisherman such as Gary Parson, Chase Parson and the Next Bite team!! 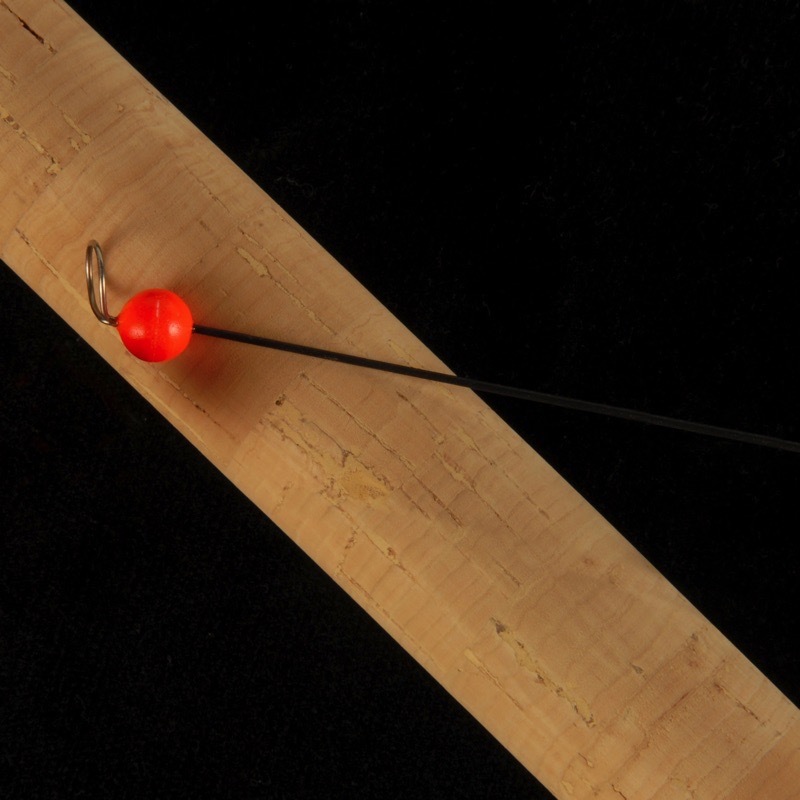 We wanted to increase the effective nature of the timeless use of a “Dead-stick”. 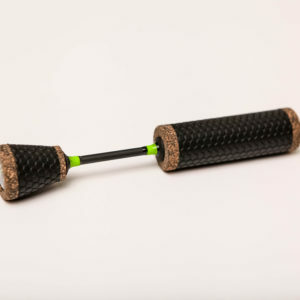 Where the “Dead-stick” requires the angler component of the process to set the hook, conversely the Snare rod often times does it all on it’s own. 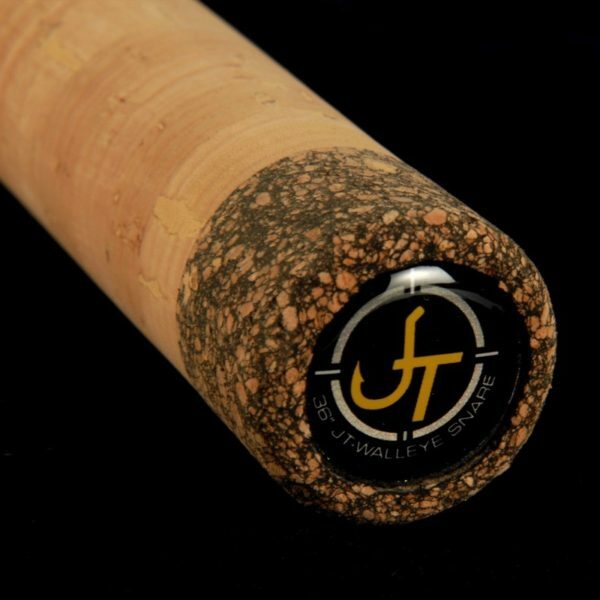 This rod is a blend of both fiberglass and carbon which allows us to perfect the action of the blank to seal the deal. 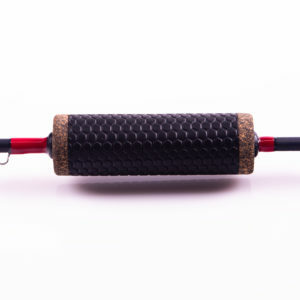 When set up on one of our patented rod holders, the Walleye snare rod will slowly load when the fish takes the bait. The fish is unable to feel any resistance and slowly repositions the bait in it’s mouth and starts swimming away. Upon the moment the fish starts to feels some pressure it’s often too late and it darts away. This darting action then “Snares” the fish. The angler is often watching these rods load up at a distance as the spring bobber disappears into the hole!! Game changing, effective and just so darn fun!! (Anglers who purchase our Walleye snare rod are often interested in our “Hot Box” system, keeping the hole free of ice all day long). This rod works like it should. 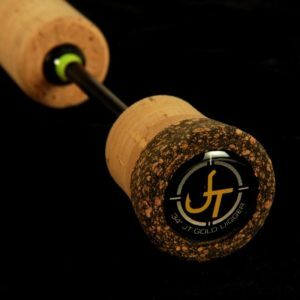 Paired up with a JT Rod Holder, you can’t go wrong. Much easier to fish with compared to using a bobber. Highly recommend this rod to anyone.